4C knows there are times when you’re thirsty, but need to go easy on the caffeine. 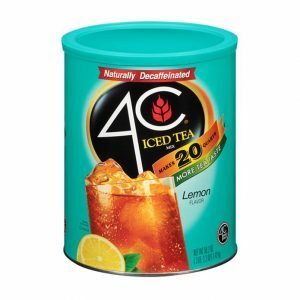 4C Decaf Iced Tea Mix is made with naturally decaffeinated tea, real sugar and natural lemon flavor! 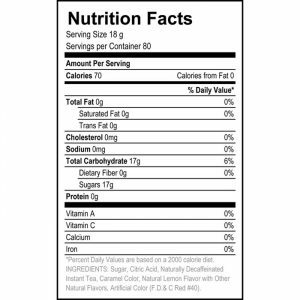 Makes 20 quarts and is packed in an easy-open canister complete with a measuring scoop.